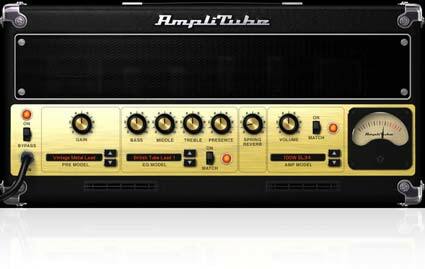 AmpliTube Metal features an incredibly detailed cabinet, microphone and room module that lets you virtually recreate your favorite recording space. You can mic your cabinet with two mics and freely place the mics around the speaker to find the “sweet” spot. You can also control the mix between mic 1 and mic 2, and change the overall “depth” of the cabinet itself. Then, you can control the room reflection and ambience utilizing the room mic positioning tool. All of mic placement options are freely movable (just click and drag), so making adjustments to the room vibe are a breeze. 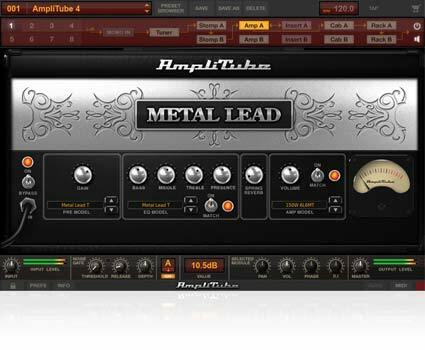 AmpliTube®, AmpliTube® Live™, AmpliTube® Metal™, AmpliTube® X-GEAR™, SVX™, StompIO™, StealthPedal™, StealthPlug™, SpeedTrainer™, DSM™, are trademarks or registered trademarks property of IK Multimedia Production Srl. All other product names and trademarks are the property of their respective owners, which are in no way associated or affiliated with IK Multimedia. 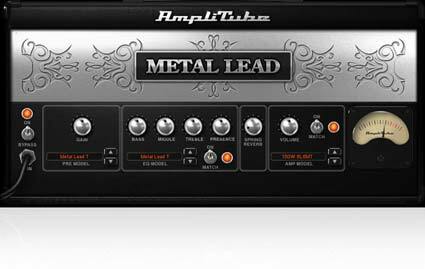 Product names are used solely for the purpose of identifying the specific products that were studied during IK Multimedia’s sound model development and for describing certain types of tones produced with IK Multimedia’s digital modeling technology. Use of these names does not imply any cooperation or endorsement. FENDER™, STRATOCASTER™ and the distinctive headstock designs displayed here, and all FENDER amplifiers, logos, and trade dress are the trademarks of FMIC and used herein under license. All rights reserved. 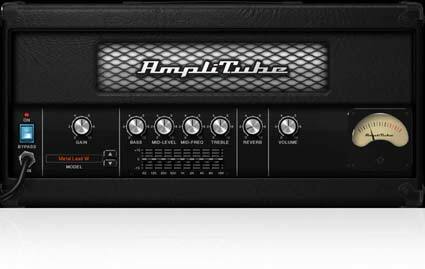 AMPEG® is a registered trademark of LOUD Technologies, Inc. used under license. Jimi Hendrix™ name used under license of Authentic Hendrix, LLC. © TM Authentic Hendrix, LLC. 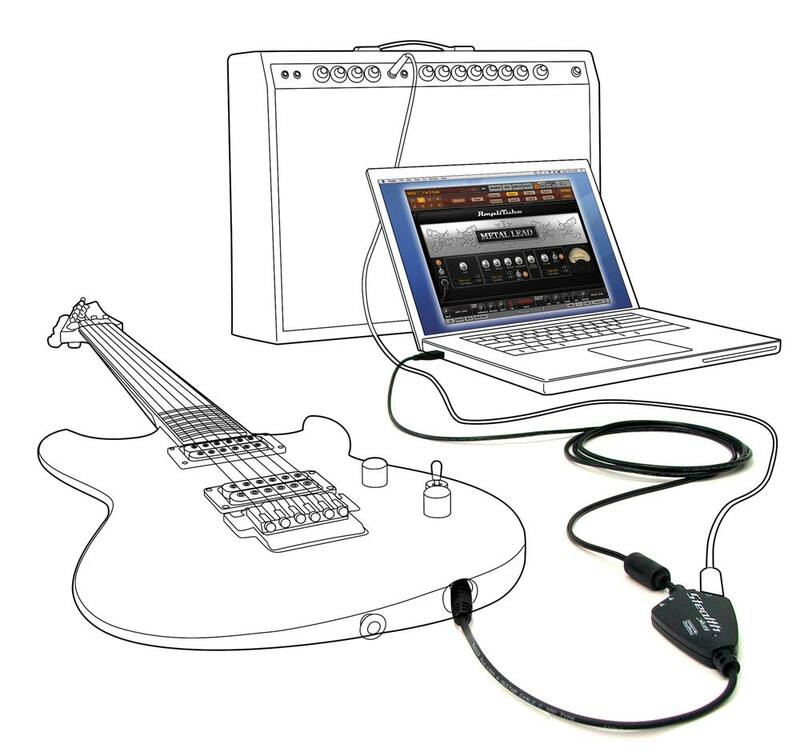 RiffWorks, InstantDrummer, RiffCaster, RiffLink and Sonoma Wire Works are trademarks of Sonoma Wire Works. Mac and the Mac logo are trademarks of Apple Computer, Inc., registered in the U.S. and other countries. Windows Vista and the Windows logo are trademarks or registered trademarks of Microsoft Corporation in the United States and/or other countries.The Audio Units logo is a trademark of Apple Computer, Inc. VST is a trademark of Steinberg Media Technologies GmbH. MOSRITE™ FUZZRITE® is a trademark of Mosrite. 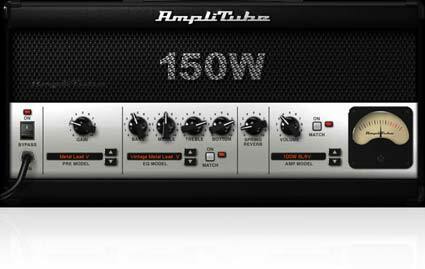 PEAVEY® is a registered trademark of Peavey Electronics. VOX® and VOX® WAH V846 is a registered trademark of Korg Europe Ltd.